The Atlantic Project: After the Future is a pilot for a new international festival of contemporary art, taking place in public contexts and outdoor locations across Plymouth, UK, from 28th September 2018. The Atlantic Project brings artists of international renown to Plymouth, and provides an open platform for artist-led activities, that are relevant and distinctive to the locality. Here at the National Marine Aquarium, we’re looking forward to being one of the locations for project. From the 28th of September to the 21st of October, we’ll be having two of these art installations within our doors – a 20 minute ‘Film Art’ and a ‘Sound Art by Ursula Biemann & Bryony Gillard. 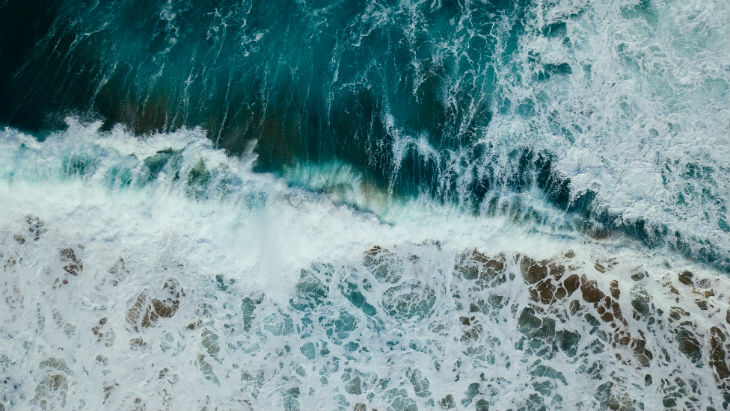 The film will be showcased in our cinema (between the Blue Planet Zone and Great Barrier Reef exhibit), and the ‘Sound Art’ which will take the form of a very large ‘box’ on Deck 5 – the very top floor of the Aquarium. This box can be entered for visitors to immerse themselves in the sounds of the Ocean accompanied by film footage. Visitors to the Aquarium will be shown to the Deck 5 installation by Atlantic Project staff (which is wheelchair accessible). A ticket to the NMA will need to be purchased in order to view the installations – each ticket does come with a free annual pass however, so you can return throughout the year as much as you like! If you bring one of the AP brochures with you and present it at our ticketing desk you’ll recieve a 10% discount for your ticket/s. 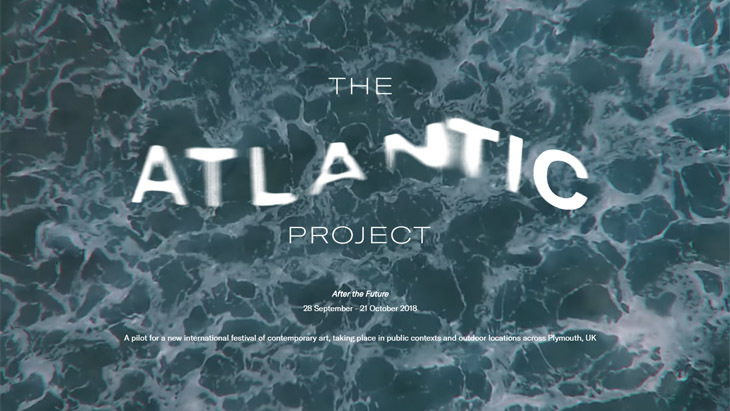 This is the first showcasing of the Atlantic Project, we’re hoping to see the project continue biennially so the next one in 2020 and will be even bigger to celebrate Mayflower 400! For a full list of all the events and locations please click here.